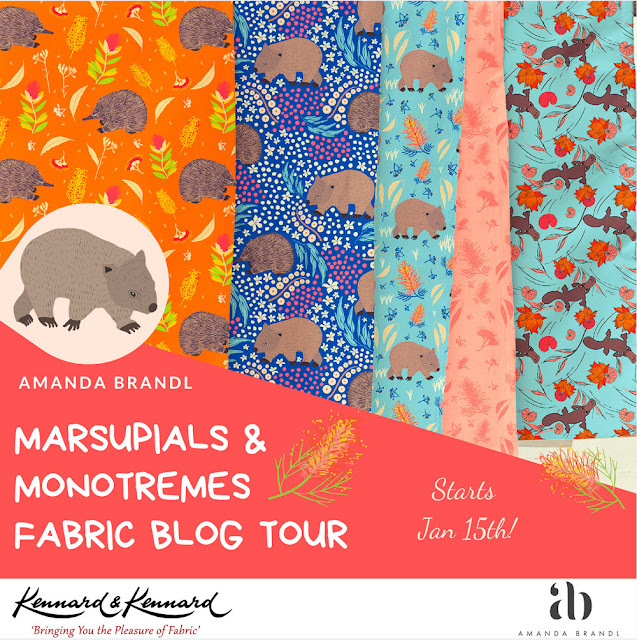 Welcome to my stop on the Marsupials and Monotremes Blog Tour. 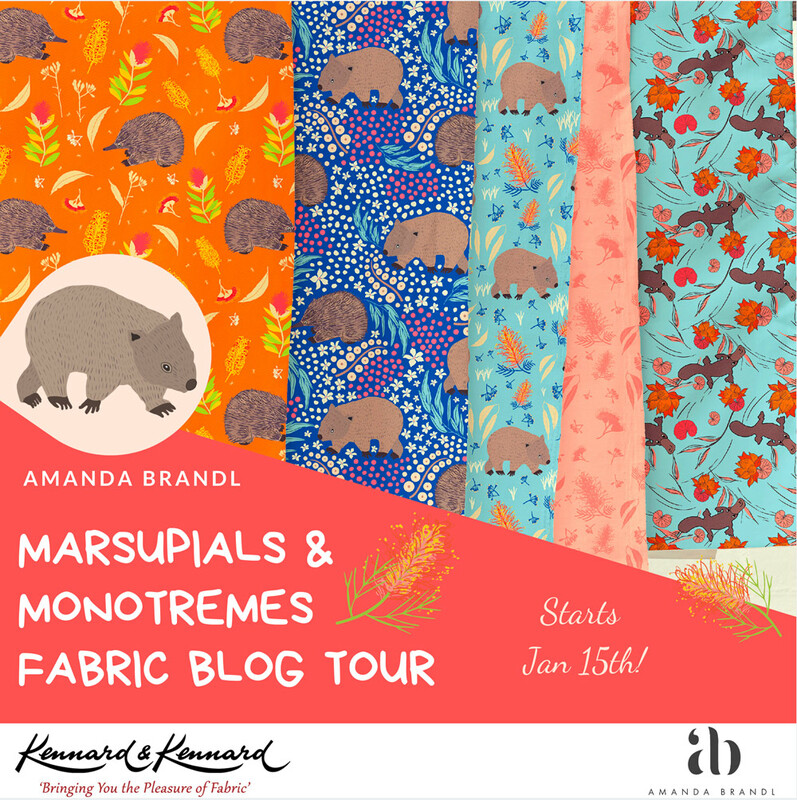 This gorgeous new range of fabric is by Australian designer Amanda Brandl for fabric company Kennard & Kennard. 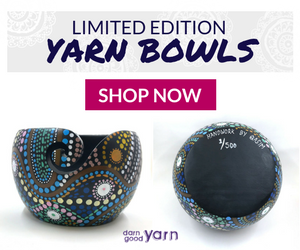 I decided to make a few projects to showcase these beautiful Aussie fabrics. I love, love, love echidnas and living in a rural setting, we're lucky to sometimes see them (along with kangaroos and wallabies) out in fields behind our property. The first project I made was a new version of my 'Whip It Up, Quick!' Table Tunner. 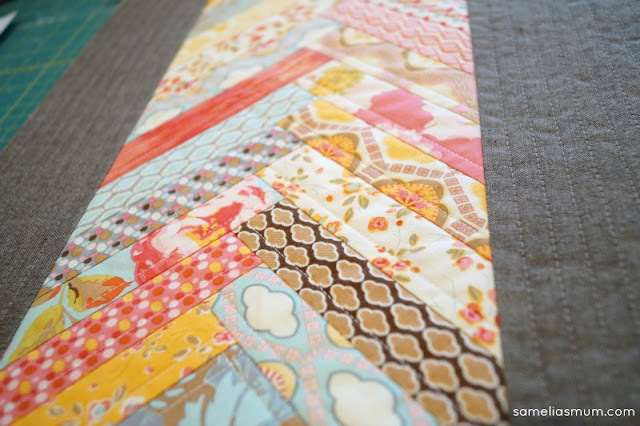 I made the original runner a few years ago and honestly, this has been one of my most popular free tutorials here on the blog. 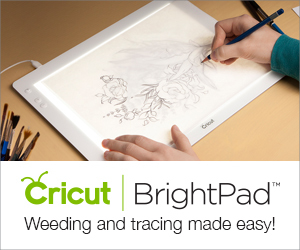 We all love a quick and completely usable project, right? I decided to use early tones in this runner, featuring the echidna fabric in orange as my starting square. 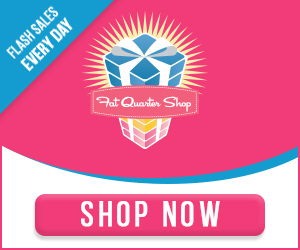 If you'd like to make your own "Whip it up, quick!' 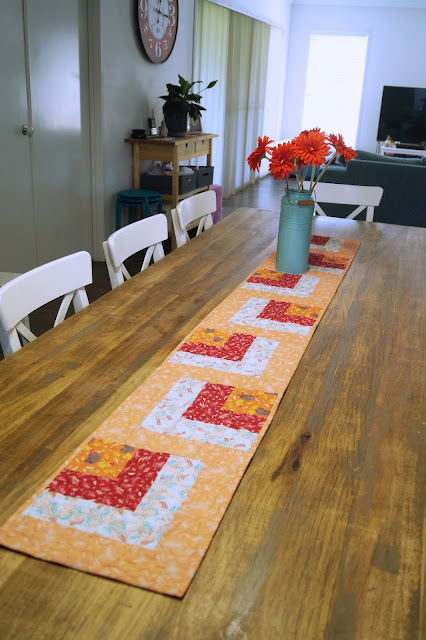 table runner, read on to the bottom of this post for the cutting and piecing instructions. The next project I made was a fun and scrappy looking cushion for my lounge. My mum always said that 'blue and green should never be seen' but I disagree. I love the look of the lime green against the aqua (or turquoisey) blue fabric of my couch. A few weeks before Christmas, I was shopping at my local Kmart store and came across some cushions in the kids section of the store, reduced to $2. They're only 12" square but I couldn't resist the bargain, so a bunch of these cushions came home with me. I created some accent cushions with some of the remaining fabric and they all look so good together on the couch. I cut them into 14" squares, heavily quilted the squares and then trimmed down to 13". I sewed up them up with an envelope style back, inserted my bargain Kmart cushions and they're just altogether perfect! The block is quite simple to put together. Start with the orange square. Sew the shorter red strip to the right side and press. Sew the other red strip to the top and press. White is the same. Sew the shorter white strip to the right side and press. Sew the other white strip to the top and press. Repeat again with the peach strips. Now make 7 of these blocks and place them end to end, rotating every second block. Sew. Quilt. Bind. Done! This is a fun project, which can be finished in an afternoon. 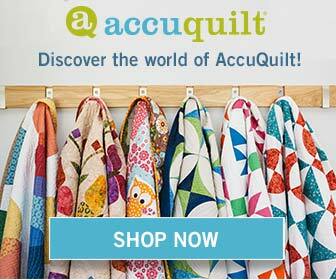 I love a quick project, don’t you? 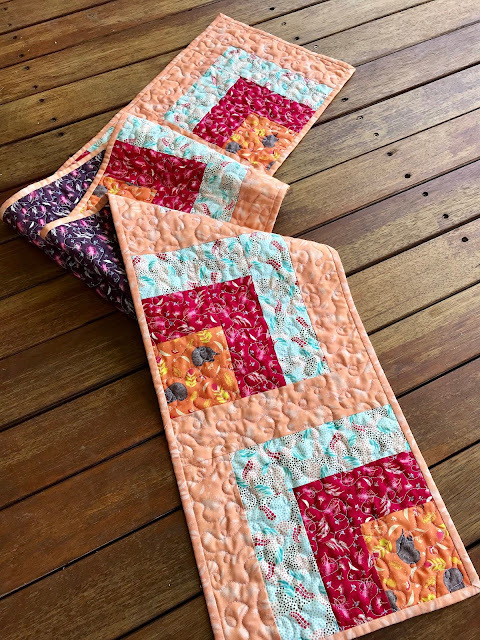 Thanks for table runner pattern!! Could you tell me how much fabric you used for the backing? Happy Birthday, Anorina! I do hope you get well spoiled by your family and loved ones! 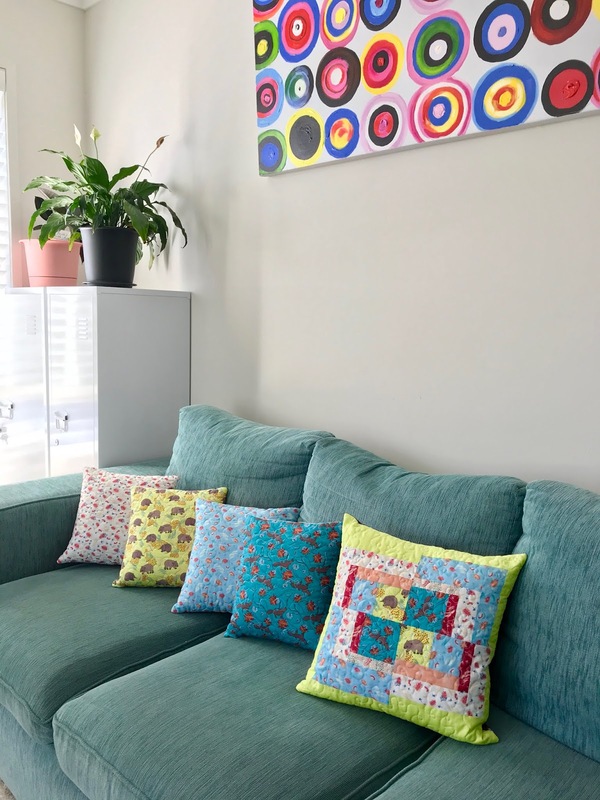 Your cushions are so colorful and fun lined up on the couch! Happy birthday. The fabrics are adorable. Thank you for the table runner pattern too. I love the color green, and use it a lot.